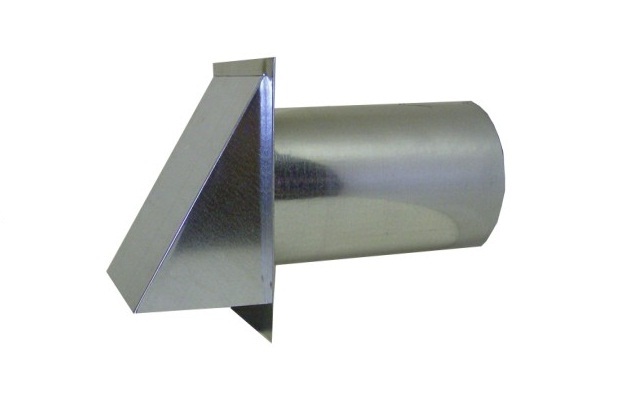 Artis Metals Company has been manufacturing high quality thick metal HVAC venting products since 1937. We remain family owned and operated and dedicated to serving our customers in the most professional and timely manner. Our distributors include HVAC, Roofing, Siding and other Building Materials Retailers. We also design and manufacture products for OEMs. We provide free samples for quality comparison purposes to new distributors. You will notice that our products are made from thicker and more durable metal. Call or email us for your free sample. Please view our catalog and call or email with questions, to place an order, to check product pricing or request a quote. Our products are available through our Distributors. If you are a Homeowner or Contractor, click here for details.